Yesterday was my last day working as a customer service representative for an automotive company . That’s right I have a new job which is more suited to me. I am really excited to start my new job next week! But that’s not the reason I am writing this post. My ex-colleagues bought me a lovely present . 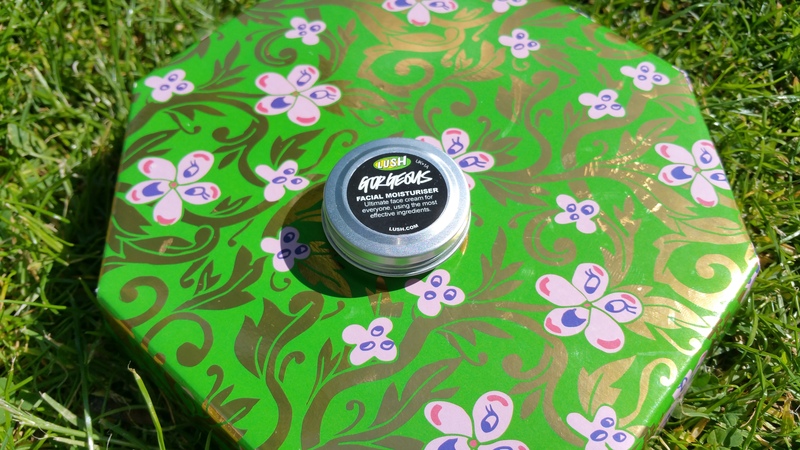 A lush goody box. Oh my god I am loving it. The smells that are coming out this box are amazeballs. So let get through my gift box.The gift box is called Little Ro’s Flowers. And this gift box is inspired by Hans Christian Andersen story Little Ida’s Flowers. All though I don’t know this story ,once I open this box the smells that are coming from this box are so delicious that I don’t want to read up on that story. This box contains six products. 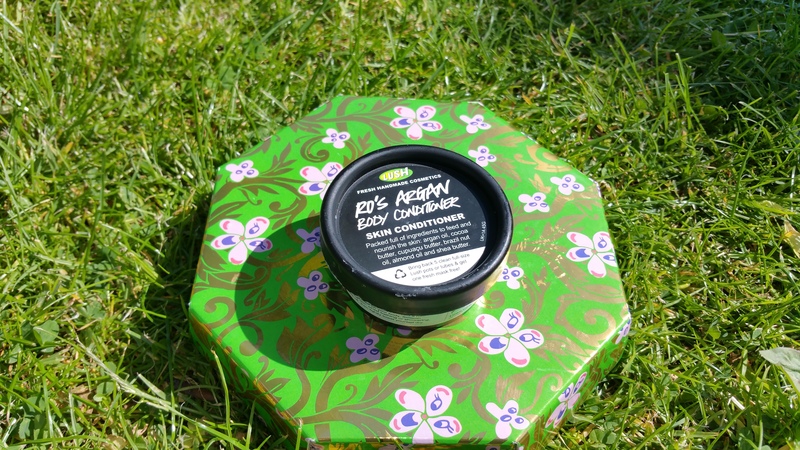 Ro’s Argan Body Conditioner. I really like the smell of this product. it has a floral smell too it. I can imagine you don’t have to use any perfume after you used this in the shower. Looking forward to trying this product. Tender is the Night massagbar. This soap smells like Jasmine and Ylang Ylang. Somehow this soap triggers memories of my grandmother. So I think I will keep this soap close to my heart. 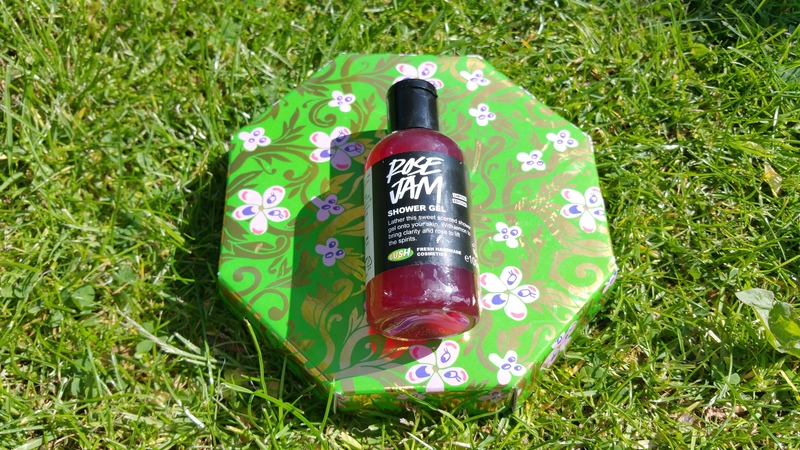 Rose Jam showergel. This shower gel smells so fresh and floral. You can also smell the lemon in this shower gel which I love. 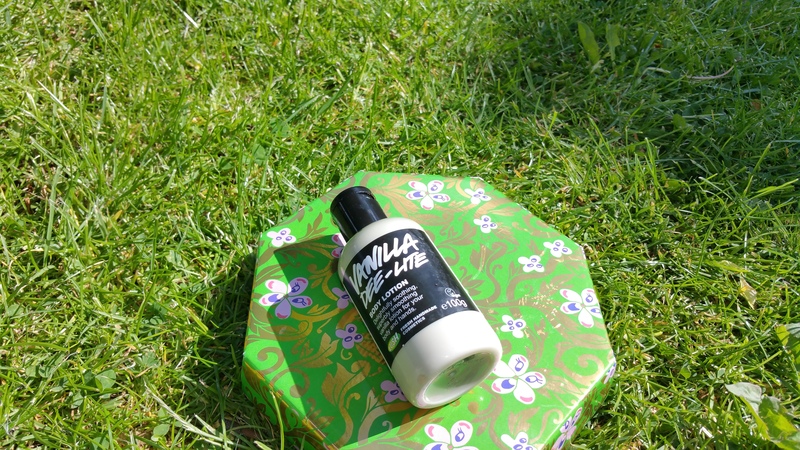 100 g Vanilla Dee-Lite body lotion. 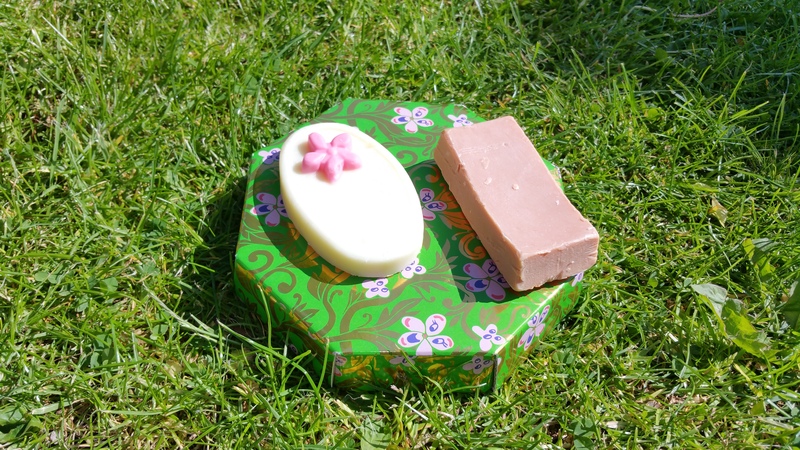 A lovey combination of Vanilla and Tonka bean delicious. If this will give my body the smell of Vanilla and Tonka bean like the Body Shops air difusers I am going to fall in love with this product. 10 g Gorgeous Moisturizer. An moisturizer that consists of oils and fruit juices. My kind colleagues also purchased an extra gift . Flying Fox, a shower gel that contains Honey and Jasmine. I do find the Jasmine note to be more in your face than the honey note. But I have not used the shower gel yet, so I can’t tell my overall thoughts about this shower gel. 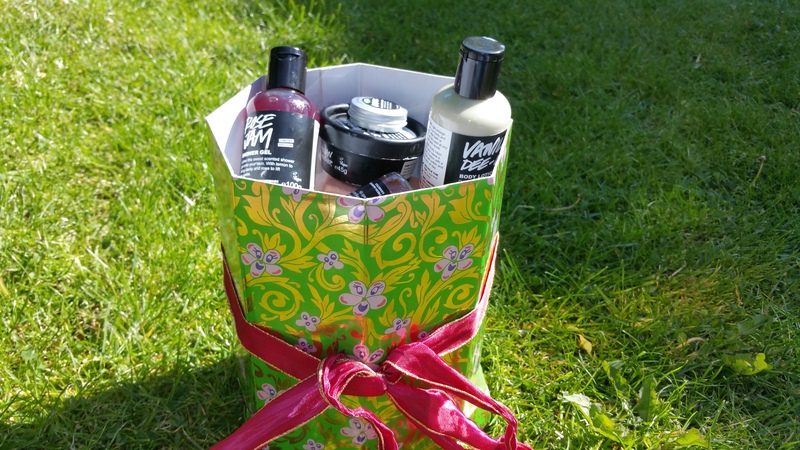 Hope you enjoyed this Lush present unboxing. I love you guys and thanks for reading my blog. If you enjoyed this blog please like or subscribe to Thumbelinaslifestyle or follow me on Blolglovin. Hey, I subscribed thanks for checking out my blog.